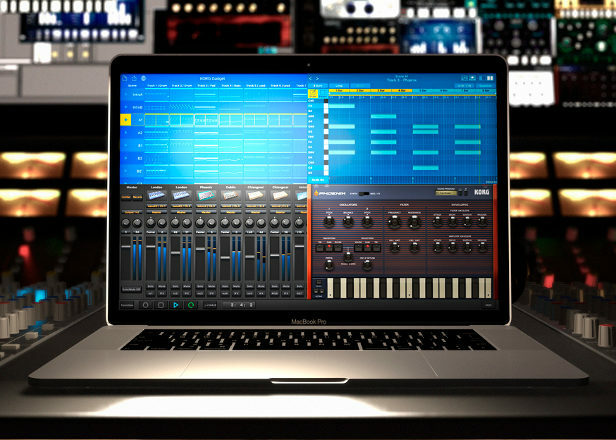 Korg’s new desktop music studio will work seamlessly with iPhone and iPad. 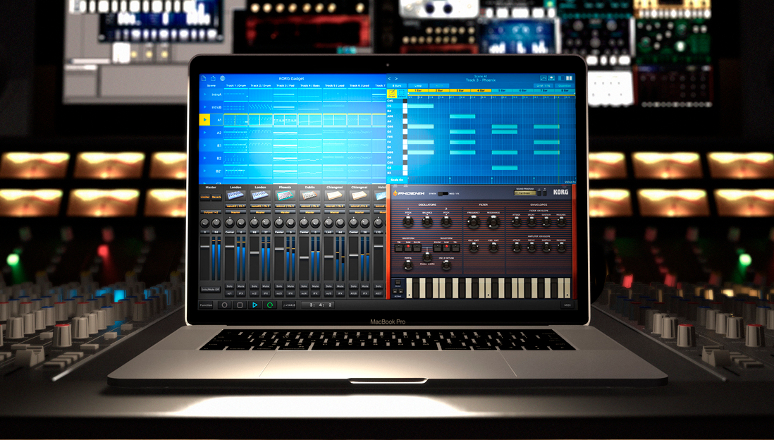 Korg is bringing its all-in-one iOS production studio, Korg Gadget, to Mac. Korg Gadget has been available for iPhone and iPad since 2014, combining synths, drum machines and effects in an accessible GarageBand-style package that allows anyone to make full tracks on the move. Korg’s Mac version will feature the same collection of instruments as the iOS app, including the TB-303 clone called “Chicago”. It also features two new “gadgets” that allow audio recording not currently available on the iOS version and a new drum machine with 16 pads. Users of the original iOS app haven’t been forgotten: Korg is promising a “seamless connection” between both versions, allowing users to switch between versions to work on tracks across mobile and desktop platforms. 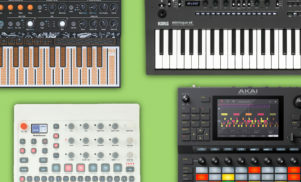 While Gadget includes everything you need to make full tracks, Korg is including a “Gadget Plug-in Collection,” which will means anyone that doesn’t want to switch from their DAW of choice will still be able to use the instruments. As with the iOS version, Korg’s Mac version of Gadget will be Ableton Link-equipped for easy collaboration and will support wireless MIDI connections over Bluetooth. 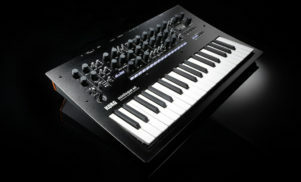 Korg hasn’t said whether the Mac version will come loaded with the iOS app’s optional instruments, such as its Kamata chiptune synth. It hasn’t disclosed price or release date either, but the software will be on show at next week’s NAMM show. The announcement of Korg Gadget for Mac comes on the same day the company confirmed it has a full-size reissue of the 1972 ARP Odyssey synth on the way.